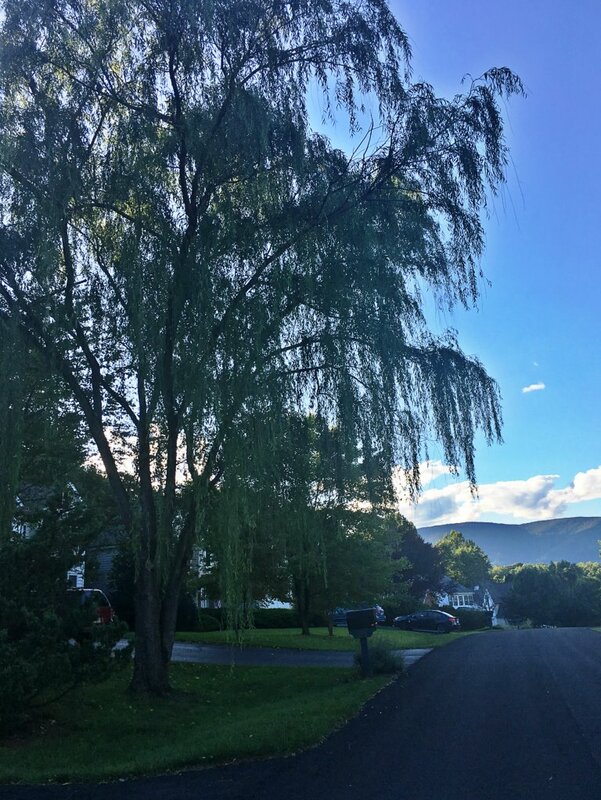 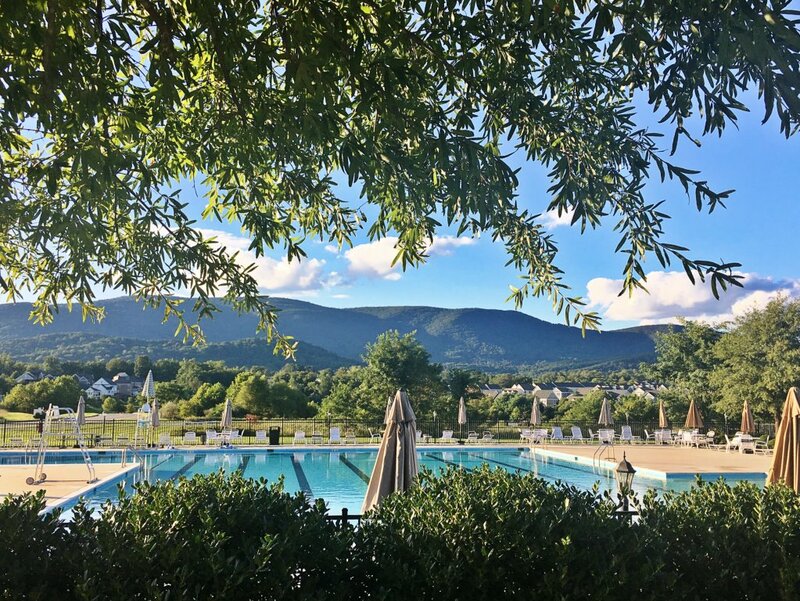 Crozet is know for many things, but if you ask the locals what they love best, you will likely hear about the mountain views. 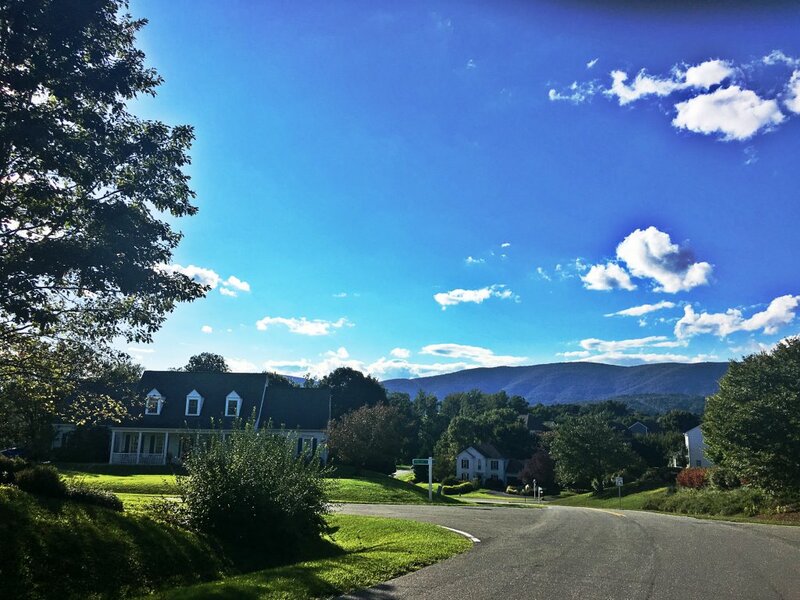 When you drive into the the town of Crozet, you will no doubt see the cascading presence of the Bucks Elbow Mountain range. 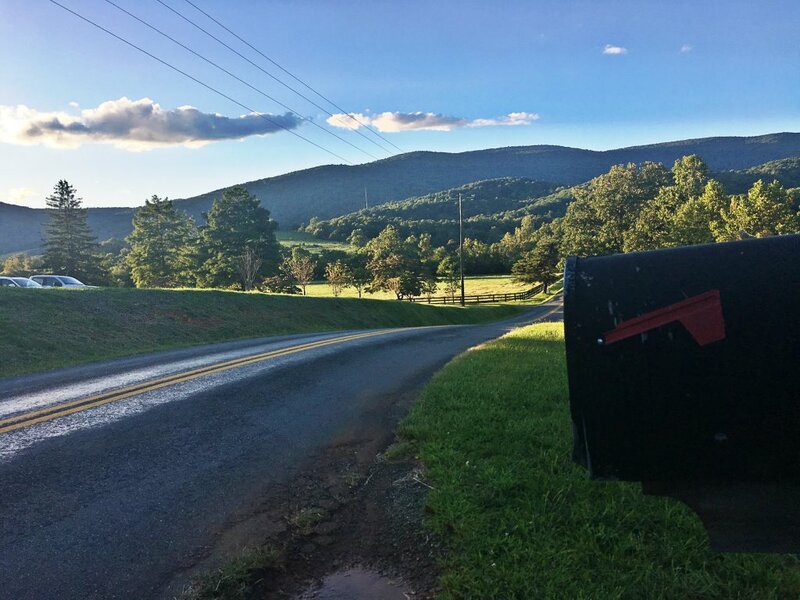 At 3,170’, Bucks Elbow Mountain is the 4th tallest peak in Albemarle county. 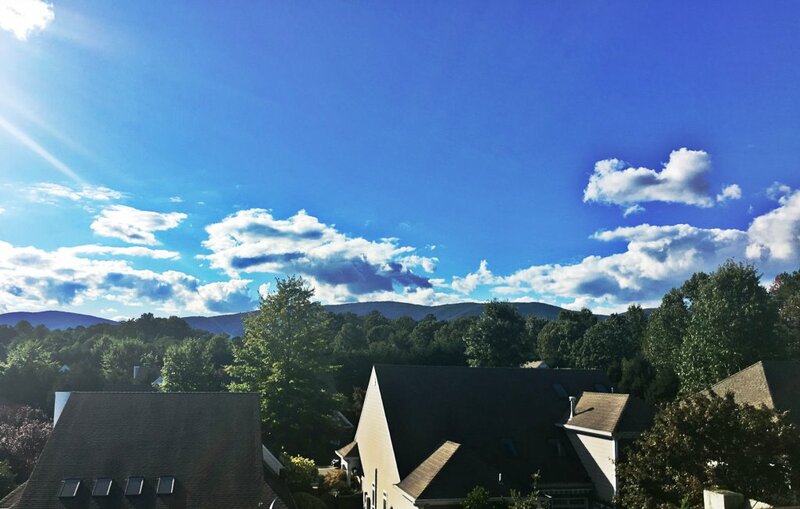 For many Crozet residents this range provides the backdrop for the town and the changes in seasons throughout the year. 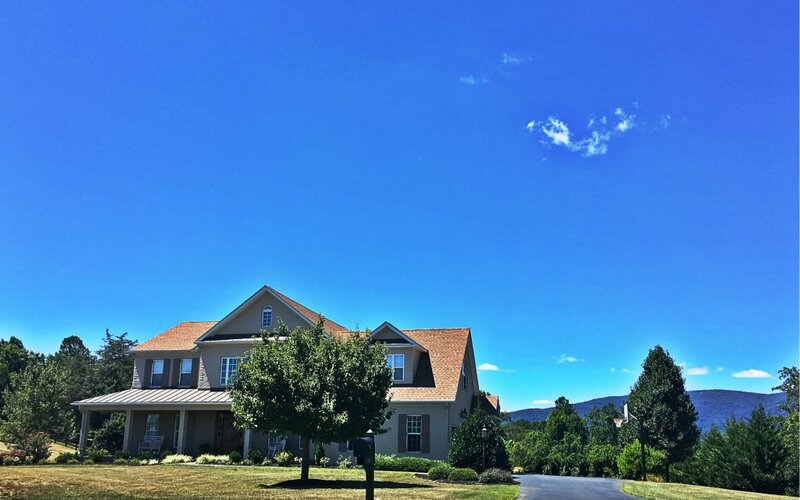 There are so many homes and neighborhoods with great views of the Blue Ridge mountains, these are some of our favorite.